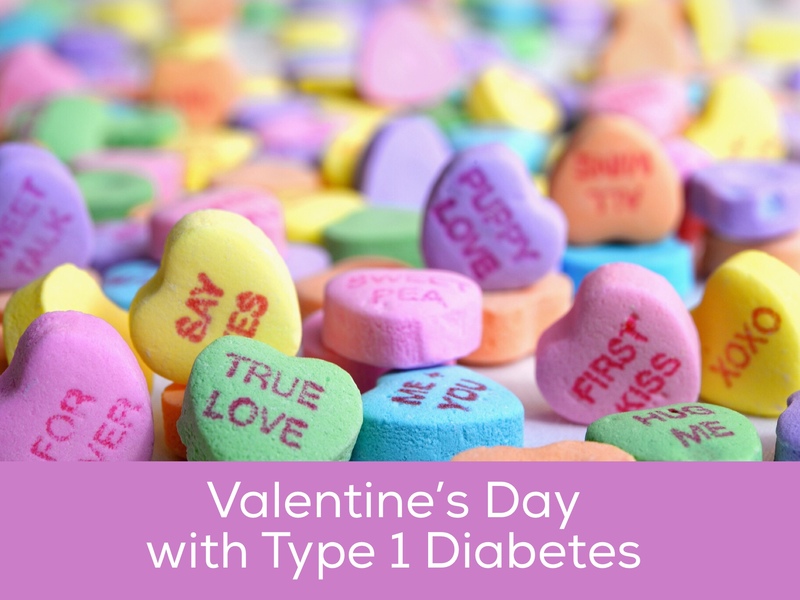 Like any other holiday, Valentine’s Day presents a set of obstacles for children with type 1 diabetes when it comes to extra carbs, lots of sugar, and school parties. 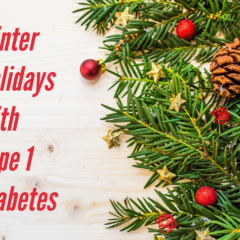 But with a little planning (and a little extra insulin!) 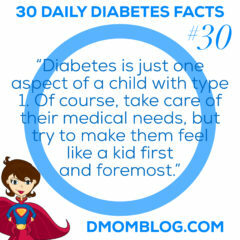 your d-kid can enjoy the day. When Q was in preschool and still on injections, we had to make it work during holiday parties. 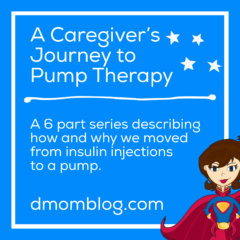 This post, written what seems like eons ago, illustrates just how much easier it is for us to navigate parties with an insulin pump, but also how far we’ve come in our diabetes management skills and confidence. 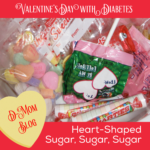 Read Heart-Shaped Sugar, Sugar, Sugar. 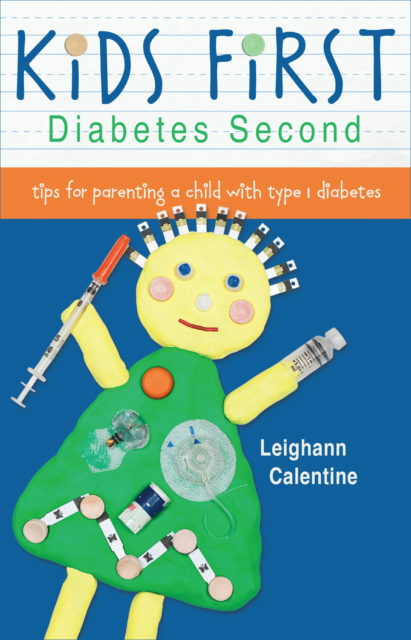 Here is a very low-carb treat that your little ones can help you make. The recipe uses sugar-free JELL-O and regular Cool Whip. 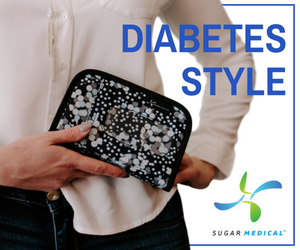 Read the post to find out why I don’t use sugar-free whipped topping. 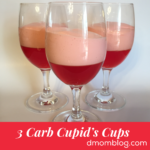 Read 3 Carb Cupid’s Cups. 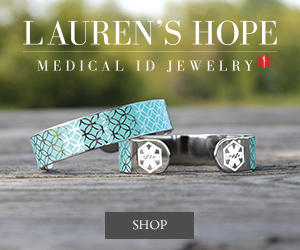 While you are making purchases for your Valentine this year, consider making a small donation to Life for a Child. 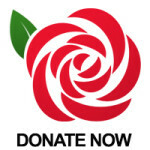 The cost of one rose can supply insulin to a child in a developing country for a month. Read Spare a Rose, Save a Child. 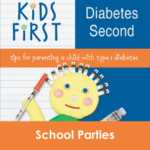 In this excerpt from my book Kids First, Diabetes Second, I share some tips on navigating school parties, including Valentine’s Day. Read And Then There are the Parties. 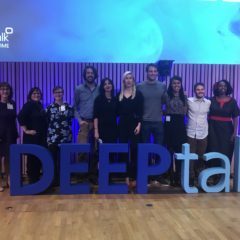 D-Mom Blog has many more posts about holidays.